Why should I use an advisor to sell my business? Why should I choose Heritage? I need an exit plan. I would like to sell my business. I would like to buy a business. What’s the difference in an investment banker and a business broker? I want to increase the value of my business. What kind of process can I expect in selling my business? I need to raise capital. Why should my client use an investment banker advisor? Why should I recommend Heritage? My client needs an exit plan. What’s my client’s business worth? My client is selling a business. My client is buying a business. What’s the difference between an investment banker and a business broker? My client needs strategic consulting. What my clients can expect in selling their business? My client needs to raise capital. 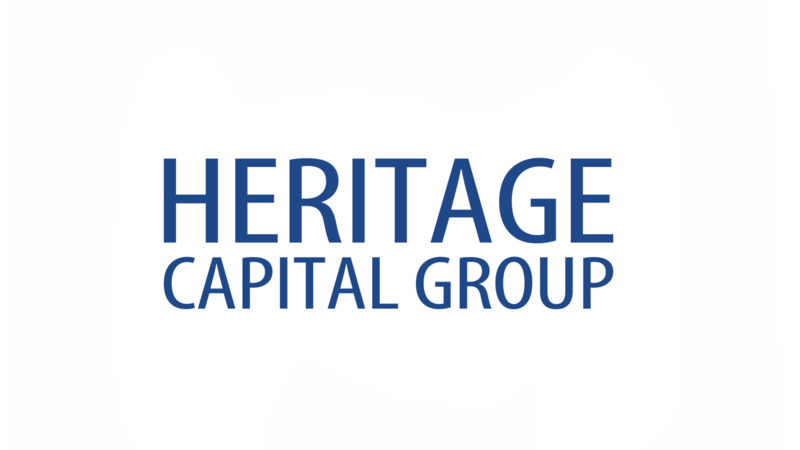 Heritage Capital Group is an independent investment banking and financial advisory firm serving middle-market and emerging growth companies in the U.S. and worldwide. For more than 42 years, Heritage has provided objective advice to private companies in the areas of mergers, acquisitions and divestitures; business valuations; debt and equity capital raises; corporate restructurings; and financial and strategic advisory services focused on enhancing the value of business enterprises. Heritage Capital Group is a FINRA registered broker-dealer, and a member of Oaklins International, the world's leading mid-market advisor. Oaklins International Inc., Oaklins is the world’s most experienced mid-market M&A advisor, with 800 professionals globally and dedicated industry teams in 40 countries and 60 offices worldwide. We have closed over 1,500 transactions in the past five years.